On behalf of the dental team we would like to extend a warm welcome to our practice. We are a thriving modern practice with many areas of expertise from our team of experienced dentists and our fully trained and qualified nursing and reception team. We take great pride in the quality of our dentistry and patient care ensuring your visit is a pleasant experience. We practice minimally invasive, preventative dentistry and through regular attendance and advice, our aim is to prevent dental disease rather than treat it at a later date. We provide regular dental advice and help you understand how to care for your teeth yourself and so reduce the need for future dental treatment. 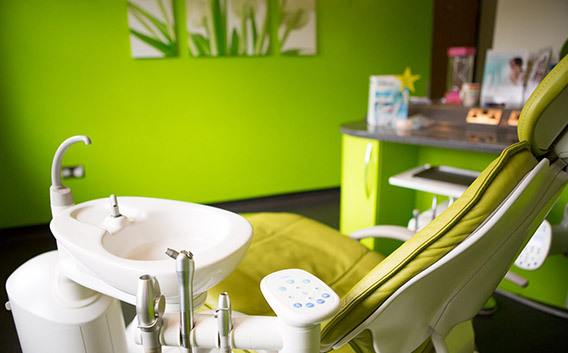 We are the area’s largest provider of dental care and have been established over 30 years. We care for around 15,000 regular patients and we are working hard to expand our capacity to provide as much health care as possible to the local community. We look forward to caring for you and your family. Wright Dental Care is committed to providing ethical, affordable, high quality dental treatment in response to your needs. We invest in the latest technology and techniques to provide an ever improving service for our patients. We ensure our high standards are maintained through continual professional development of all members of the dental team to enable them to achieve their maximum potential and career development. Wright Dental Care is committed to providing ethical, affordable, high quality dental treatment in response to your needs. We invest in the latest technology and techniques to provide an ever improving service for our patients. Occasionally we may close for Lunch for staff training between 12.30 and 1.30pm. Copyright © 2016-2019. Wright Dental Care website designed by Volta Creative.